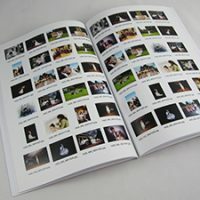 Proof Books are an ideal way to categorise hundreds of images. 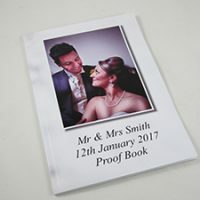 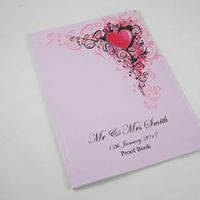 Even though ‘Proof Books’ appear under our ‘Wedding Albums’ catagory they can of course be used for any event where there are hundreds or even more than a thousand images. 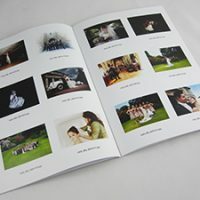 Modern weddings and events produce a multitude of images. 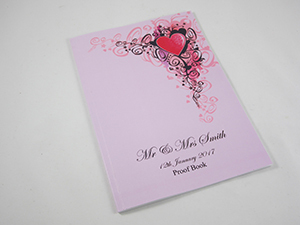 An ideal way to catalogue and reference these images is to produce a proof book which can then be shown to clients. 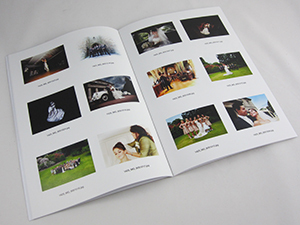 Your clients can then easily choose which images they would like to appear in the final wedding album or photo book. 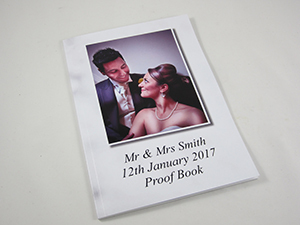 Using our free software, you choose the number of images per page and it automatically populates the whole proof book with your images and their respective reference names or numbers.